 Otakon is back for the 20th year in a row and will be taking over part of Baltimore’s Inner Harbor! From August 9-11 enjoy a 3-day festival celebrating the pop culture that’s brought us everything from Astroboy to Yu-Gi-Oh, from Seven Samurai to Spirited Away. Book your room with the 1840s Carrollton Inn before time runs out! For a list of rooms and rates, visit our website by clicking here! For more information regarding Otakon, click here!